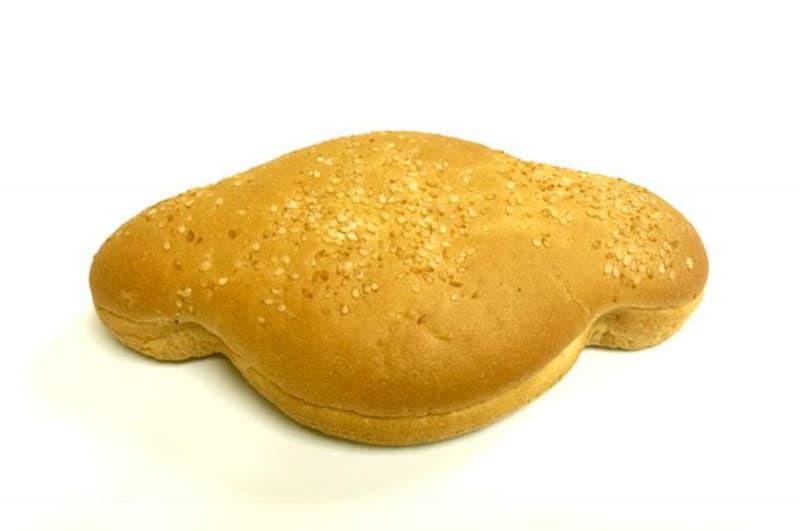 A hamdog is a uniquely shaped bread bun with a beef patty cut in two, and a frankfurter placed in between the two halves which is then topped off with cheese, pickles, sauces, tomato, lettuce and onion. The specially shaped bun was invented by Australian Mark Anthony Murray in February 2004 who was later granted a US design patent. Click here to view our flyer. Danish Patisserie is an award-winning commercial bakery located in Bassendean, Western Australia. We hand make a full range of bread, savoury, sweets and pastries, supplying the highest quality products nationally to food retailers, food service businesses and facilities managers. © Copyright 2017 Danish Patisserie. Proudly Australian Owned & Operated. All rights reserved. Privacy. Site by Meta Creative.